St Helens are set to allow Joe Batchelor to re-join York City Knights on a month-long loan. TotalRL understands the 24-year-old is due to link up with the Championship club on a short-term deal in order to get game time. 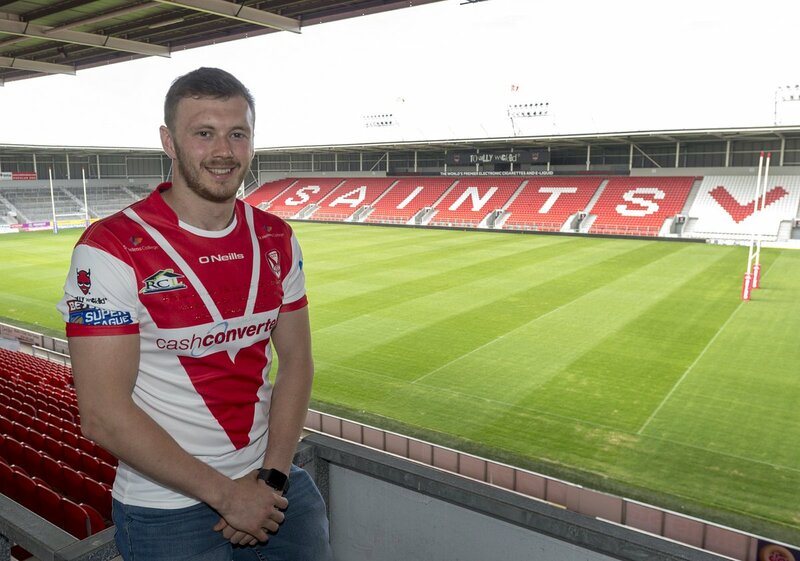 Batchelor signed for Saints from York on a three-year deal in the off-season following an impressive spell with the Knights. He scored an incredible 38 tries in 49 appearances for James Ford’s side and was a key performer as they secured promotion from League 1 last season. Saints rate the forward highly, but with a near fully-fit squad currently at their disposal, they have allowed him to return to his old club for a month to get some match sharpness. He could appear for the Knights in their Championship clash with Dewsbury on Sunday.